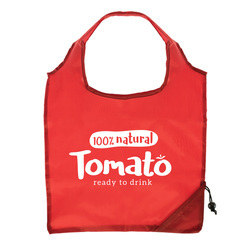 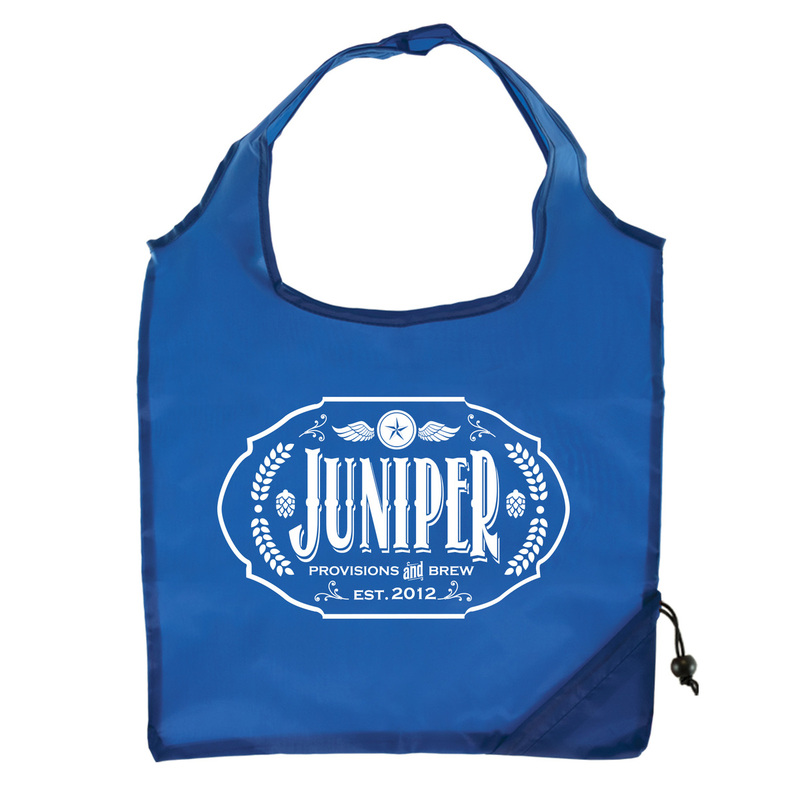 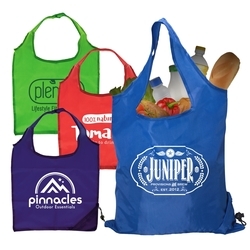 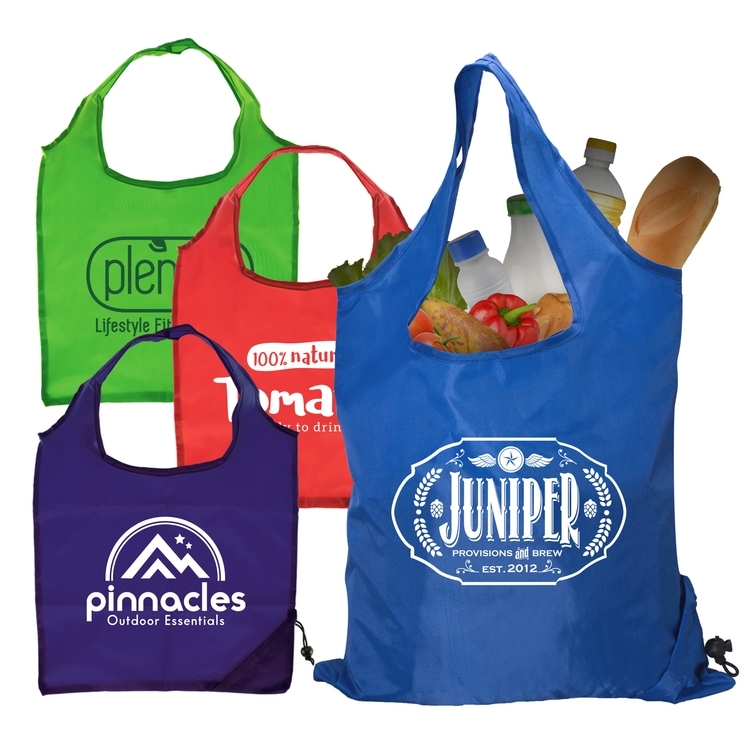 A reusable tote bag perfect for shopping! 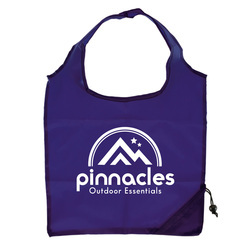 Also great for sporting events, the beach, and other recreational activities. 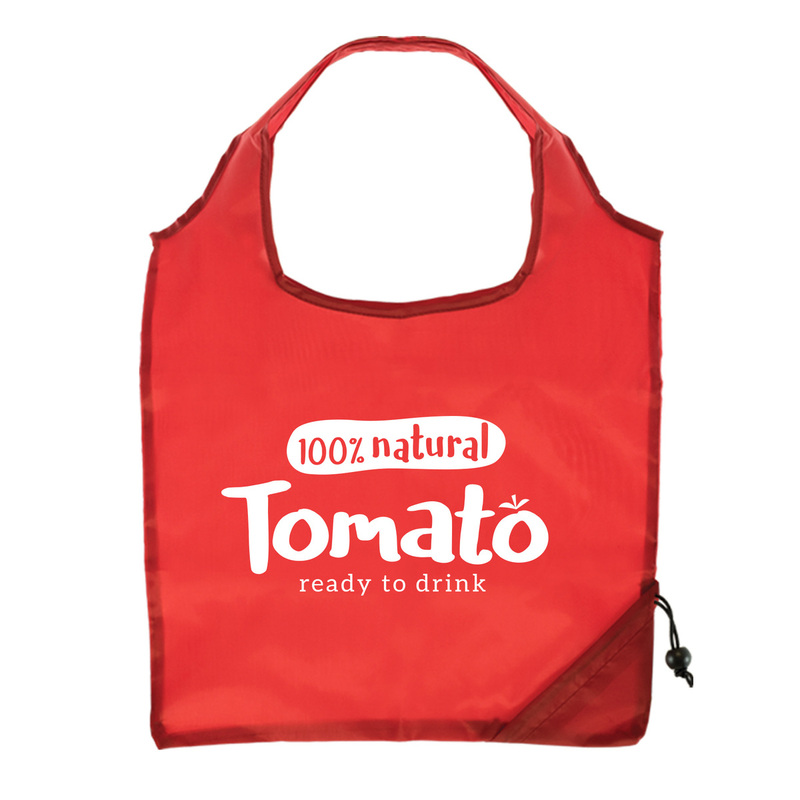 Shopping is a breeze with our La Costa Foldaway Shopping Tote. Made of 210 denier polyester, this bag easily folds into the corner pocket, and is secured by a drawstring, so it's super easy to stow and go! When it's time to load up at the store, simply release the drawstring and unfold the full bag. 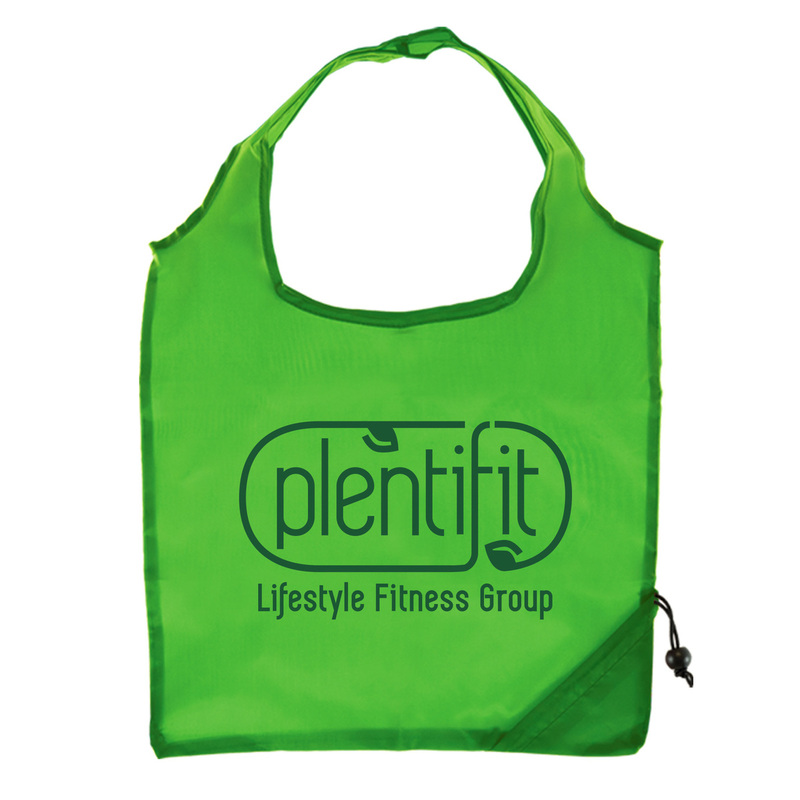 Measuring 15.375" w x 16" h, and with a 7.1-liter capacity, our La Costa bag has plenty of room for groceries and other goodies!